Make your lips your best feature with the MAKE UP FOR EVER lips collection, a pout-enhancing selection of gorgeous textures and tones for all lip sizes and skin tones. 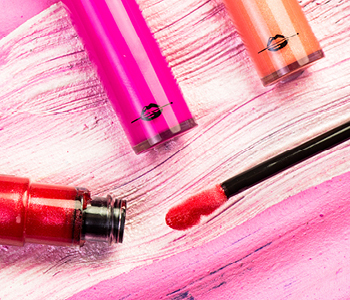 Whether you like to get wild with your colours or opt for a barely-there lip, the MAKE UP FOR EVER lip collection will cater to your every need when it comes to colour and consistency. Inspired by makeup artists all over the globe, your desire for the perfect matte, high-shine, cream or satin finish can now be fulfilled with the beautiful and vast range of MAKE UP FOR EVER lip liners, lipsticks and lip glosses.